There are many common causes of hip pain, some of which may get better with simply resting at home. So, how can you determine the cause of your hip pain? How do you know when a trip to your physical therapist is in order? Here are a few things to know about common causes of hip pain. If you are experiencing hip pain, there are a few key indicators that will help your physical therapist determine where the pain is coming from. 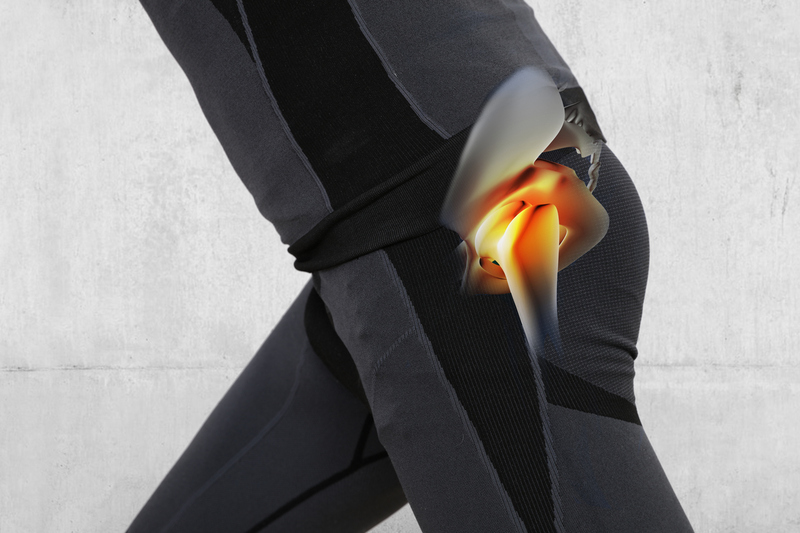 Are you experiencing pain on the inside of the joint or in the groin area? If so, this is likely caused by an issue stemming from the hip joint itself. Or, are you experiencing pain in the outer part of the hip, the upper thigh, or buttocks? If so, your hip pain could be being caused by issues arising from soft tissues, muscles, ligaments, and/or tendons. Other than an orthopedic cause of hip pain, hip pain could also be caused by some diseases or other injuries. How do you know when you should see your healthcare practitioner or physical therapist for an evaluation? If your hip pain does not get better with rest, ice, or heat an office visit may be in order. Depending on the cause of your hip pain, you may be able to find relief with simple home remedies such as rest, ice, or moist heat. Other conditions, such as arthritis may be relieved through low impact exercise, stretching, and/or resistance training. For relief from common causes of hip pain, contact a physical therapist at Above & Beyond Physical Therapy in Queen Creek or Phoenix. A physical therapist is an important member of your healthcare team who can help you find relief from common causes of hip pain.